When Rob Lowe and Michael Muller founded Balmorhea in 2006, their goals and expectations were modest, as they created music to share with friends and family, and slowly developed a following in their hometown of Austin and beyond. Lowe and Muller had developed a wordless language with a seemingly limitless potential to stir the listener's soul. Over the course of 5 full-length albums, they pushed their work to its outer bounds, concluding the first chapter of their career with their maximalist, genre-leaping full-length Stranger (2012). They returned five years later with Clear Language earlier this fall, an album that caused NPR's Bob Boilen to declare "I’m madly in love with this album…it just sets the tone that knocks me out" on All Songs Considered. 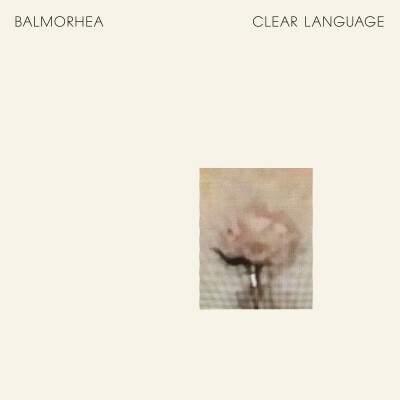 In the wake of the release of Clear Language, Balmorhea has announced the release of Clear Language Reworked on January 19th, 2018 via Western Vinyl. Lowe and Muller present six reworks of songs from the recent album by a select number of friends and contemporaries, including ambient pioneer William Basinski, experimental music stalwart Chihei Hatakeyama, label mate Christopher Tignor, and others. 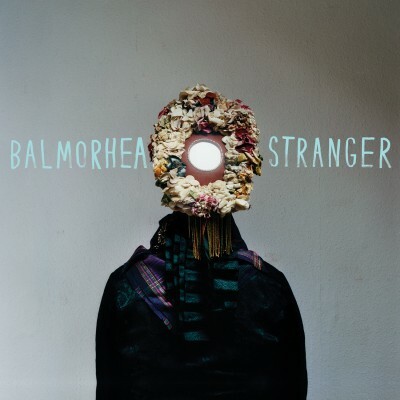 Co-produced and engineered by David Boyle in Austin’s Church House Studios, Clear Language found Balmorhea returning to the simplicity of their roots. They eschewed complexity for complexity’s sake, allowing a watery, sand-hued mood to settle over their use of analog synthesizers, piano, vibraphone, electric and bass guitar, violin, viola, field recordings, and, for the first time in the band’s history, trumpet, performed by Tedeschi Trucks' Ephraim Owens. 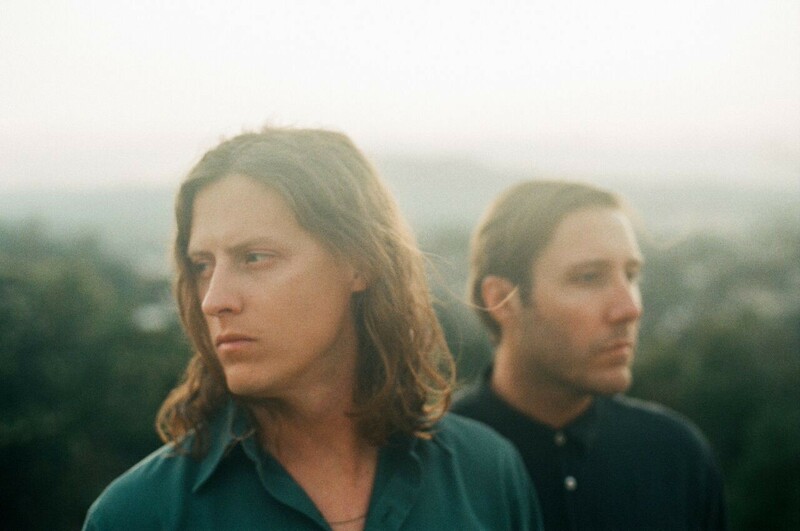 A relaxed, clear-eyed sense of reflection flows gracefully through the album as these two old friends transmit unfettered meaning through simple sonic gestures that resonate with the cosmos as much as they echo the pulse of a human heart. 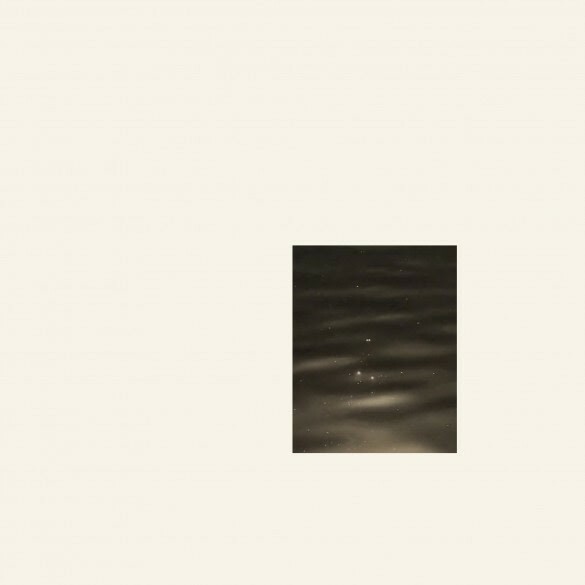 In a culture dominated by the loudest, ostentatious voices, Lowe and Muller continue to prove the power and importance of restraint and minimalism.